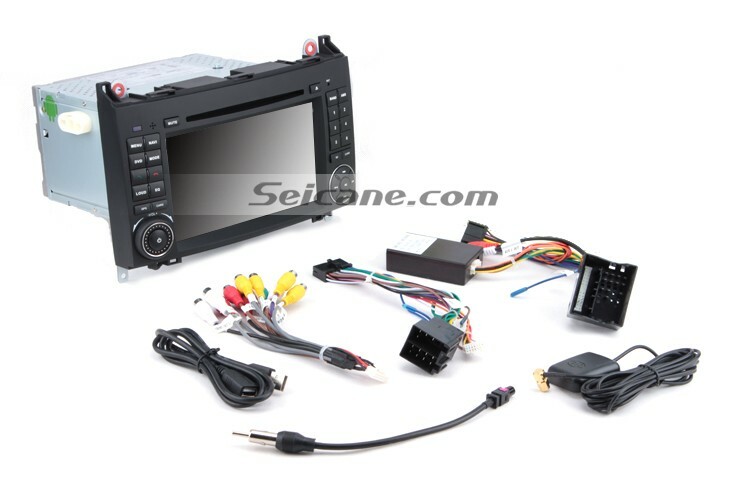 Getting an ideal car stereo to upgrade your factory radio, can you install it in your car on your own? 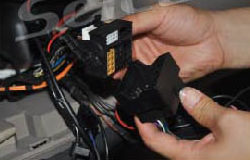 Some of you with related experience probably say yes especially with the guidance of a correct installation guide. 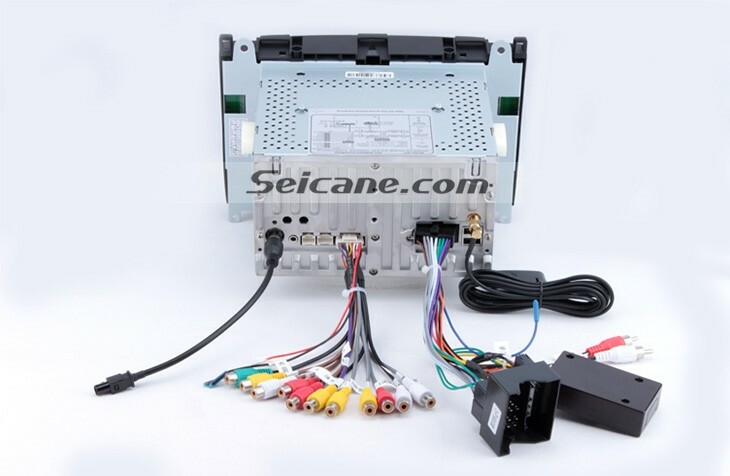 If you own a 2000-2015 VW Volkswagen Crafter, please look at the following picture which is an advanced 2000-2015 VW Volkswagen Crafter radio from Seicane. 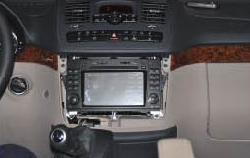 If you also have the same dashboard, then you can take this step-by-step VW Volkswagen Crafter radio installation instruction for reference. 1. Detach the outer frame of the original car radio. 2. Use a screw driver to remove the screws marked with red circles. 3. 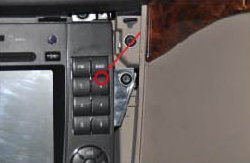 Remove the screw on the lower right. 4. Remove the screw on the lower left. 5. Remove the screw on the upper left. 6. 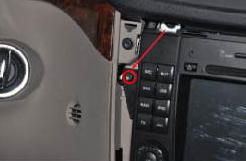 Remove the screw on the upper right. 7. 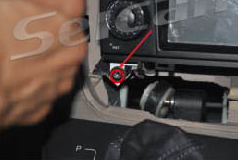 Use a screw driver to remove the screws marked with red circles. 8. 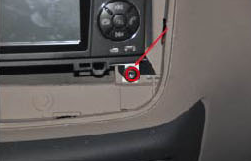 Remove the original car radio. 11. 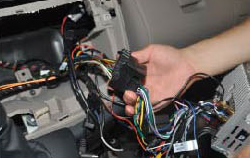 Insert the plug of the car into the socket of unit. a. Plug in the radio antenna. b. Plug in the GPS antenna. Remarks a. Plug in the radio antenna. b. Plug in the GPS antenna. 13. 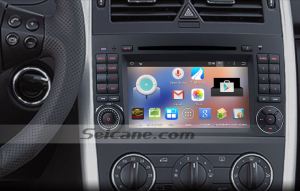 Install the new Seicane car radio into the dashboard. 14. Fasten the new Seicane car radio with 4 screws and install the frame back. 15. Turn on the new Seicane car radio to have a comprehensive check. If everything works well, all the installation is done. If not, please check if all the cables are connected correctly. 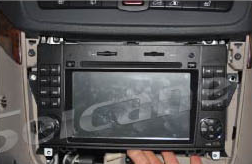 With a number of video formats to be supported in this intelligent VW Volkswagen Crafter radio, like DVD/VCD/CD/MP3/MPEG4/DIVX/CD-R/WMA/JPEG, you can play whatever to entertain both you and your passengers on the way. 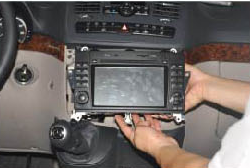 Any unfamiliar location can be found by you easily with the help of the 3D GPS navigation system. You can also keep safer and more cheerful by utilizing the Btechnology to sync with your enabled mobile phone. Just upgrade your factory radio with this cost-effective multifunctional VW Volkswagen Crafter radio to have a wonderful time from now on! 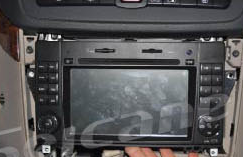 This entry was posted in Uncategorized and tagged 2000-2015 VW Volkswagen Crafter radio installation. Bookmark the permalink.